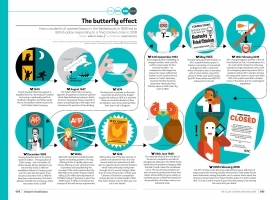 The butterfly effect: What caused the KFC crisis of 2018? The butterfly effect: What caused the KFC crisis of 2018? from Delayed Gratification, the Slow Journalism magazine.